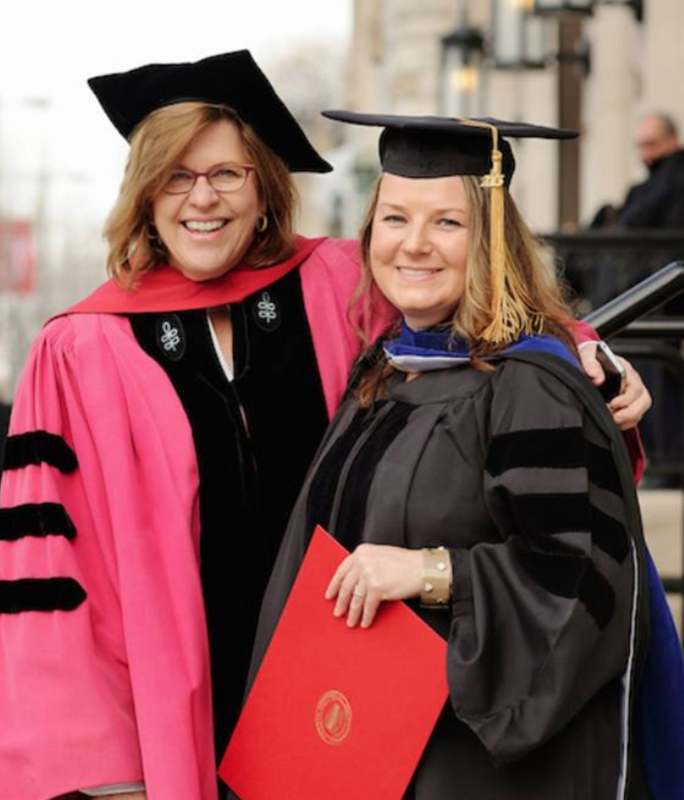 Dissertation Title: "Negotiating Girl Power: Girlhood on Screen and in Everyday Life"
Lisa Provorara, Ph.D. Temple University, Mass Media and Communication Program. Awarded 2015. Jillian Belanger, PhD University of Rhode Island. Department of Writing and Rhetoric. Awarded 2017. Alyson Snowe, PhD University of Rhode Island, Department of Writing and Rhetoric. Awarded 2017.